From November to May we operate regular 6-day cruises in the Mergui Archipelago, leaving in Kawthaung. 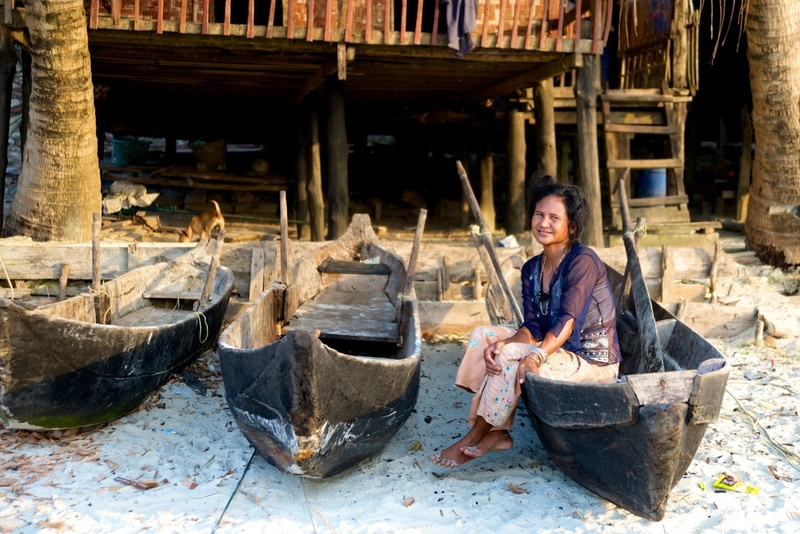 Come on board to discover Myanmar's forgotten paradise. We promise you a beautiful holiday and our crew will do everything to spoil you. Day 1 – We'll meet you at the airport in Kawthaung (Myanmar) or in Ranong on the Thai side of the border and you'll be on board in no time. 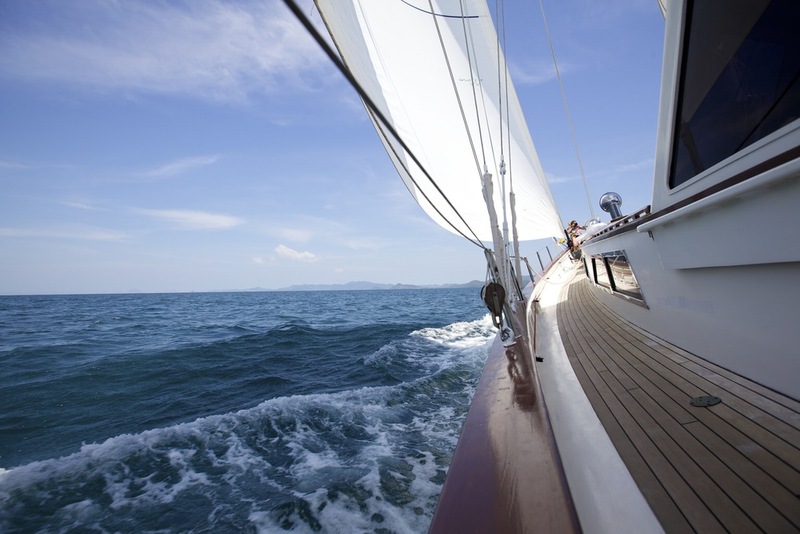 Relax on deck with a welcome drink while we glide toward the Mergui! Spend the rest of the day on the beach of Hasting Island. Day 2 – Early the next morning we will arrive at Lampi Island, the largest in the region. We will brunch on board and visit a village of Moken sea nomads. Let's buy squid for dinner before sailing northwest to the gorgeous Clara Island. The water is exceptionally clear here! Day 3 – It’s a beautiful cruise to Pila Island and we will try our luck fishing for tuna. Once there, we barbeque on the long, long beach and go for a jungle walk along a little creek. Hear the monkeys and hornbills? Before a relaxed sundowner, we cool down by snorkelling in the azure water. Day 4 – We pick up the east winds and speed towards the Mid Group. We could spend a whole week exploring its small islands, hidden coves and beaches, so we choose the prettiest: Frost and Potter Islands. Spectacular white beaches and huge fig trees. Day 5 & 6 – We spend most of the day on the water, only stopping for a dip in the open ocean! Some get busy sailing, others lie on deck and watch the dolphins jump. It’s dinner on the beach at Zadetkyi Island. After a long brunch the next day, we sail back into Kawthaung. See you next time!